Litecoin: Supplanting Bitcoin as the Cypherpunk Cryptocurrency? June 2017 may be remembered as the month that the true ‘flippening’ occurred, from bitcoin to litecoin, precipitated by a Prague-based group promoting and educating the public on crypto-anarchist philosophy. 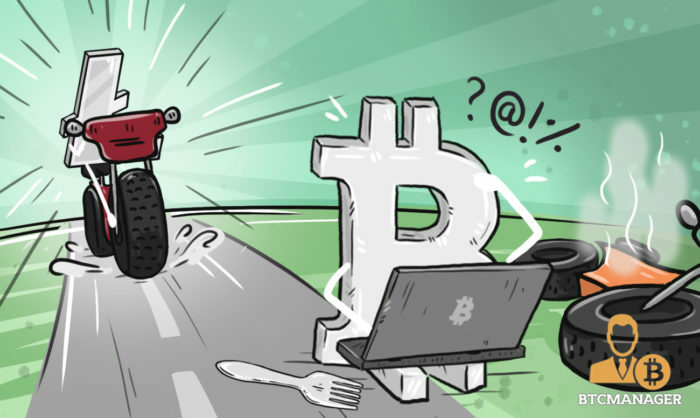 The stakes are high for bitcoin, with a face-off between Bitmain, threatening a User-Activated Hard Fork, and those seeking to eliminate miner influence over SegWit adoption, the User-Activated Soft Fork crowd. The standoff threatens to split the network in two, with the UASF-styled ‘independence day’ slated for August 1. The inertia regarding progress in the scaling debate is also causing a cost for users in terms of higher fees for a bitcoin transaction. The chart below shows that since June 2016, the median transaction fee for bitcoin and litecoin have decoupled, with a $2 differential. Consequently, we are seeing a higher average transaction value over the same period for litecoin, with spikes visible from April/May 2017 onward. As a fork of bitcoin and pursuing an independent path, litecoin could supplant the world’s most valuable cryptocurrency as it gains traction in terms of adoption, trading interest and development activity. 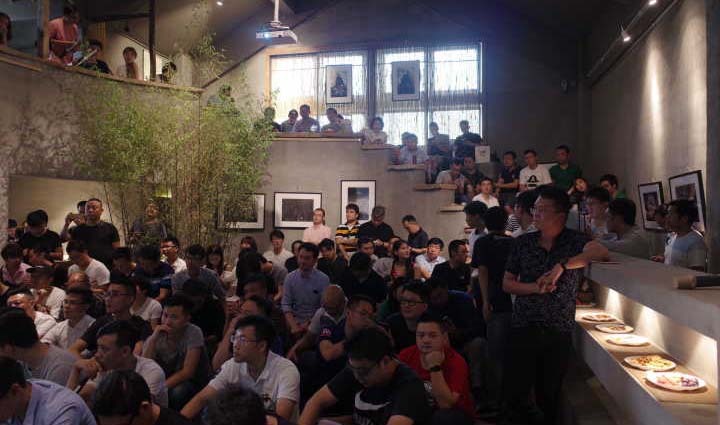 The altcoin recently saw a large influx of volume, pushing above 50 percent of the cryptocurrency’s market capitalization and above trading volumes for bitcoin on June 17. 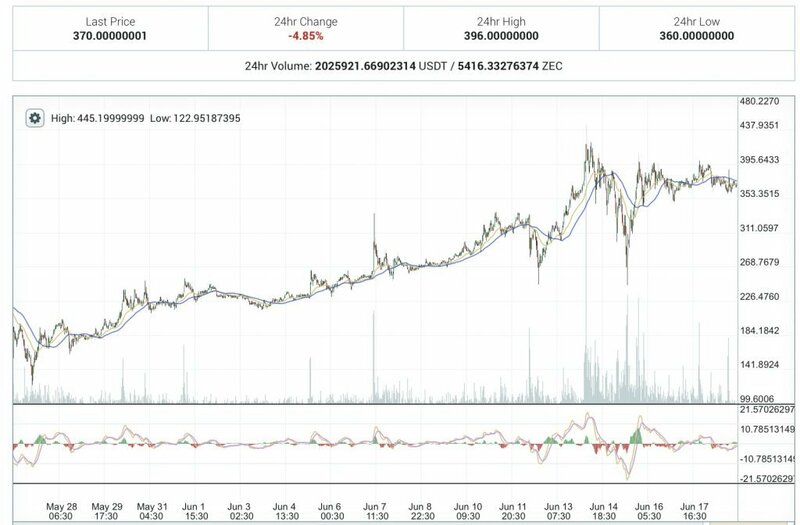 At the time of writing, the past 24 hour volume for litecoin and bitcoin are similar, roughly $1.2 billion. The lion’s share of volume is coming from two Chinese exchanges, Huobi and OKCoin, accounting for over 40 percent of the volume over the past 24 hours. Litecoin's 24hr volume is over 50% of its marketcap. That's unheard of in crypto space as most coins are around 1%. People love trading LTC!